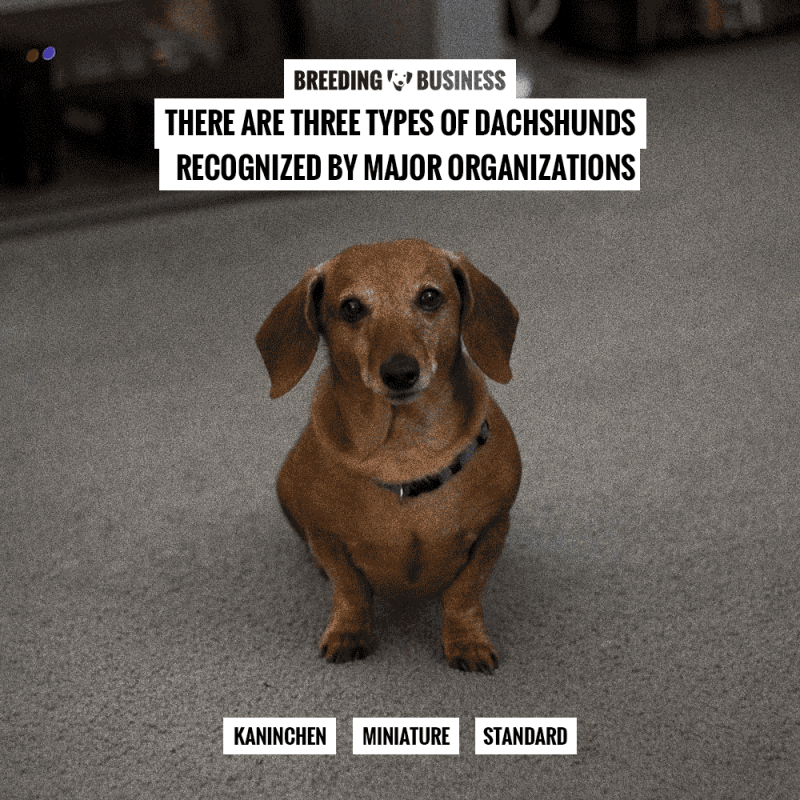 When breeding Dachshunds, the breeder must prioritize the health of his breeding stock, as well as the qualities and shortcomings of the bloodlines being used. 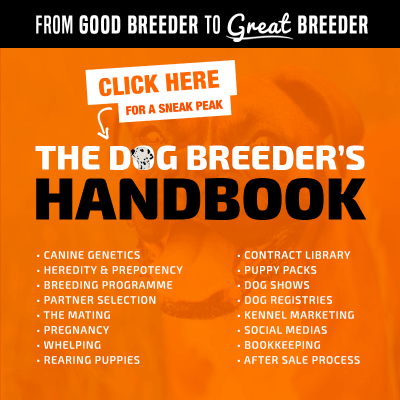 If you are wondering how to breed Dachshunds, read this guide to dachshund breeding carefully before progressing further in your ambitious breeding program. The Dachshund is a very popular dog breed ranking in the top 15 very consistently in multiple countries. 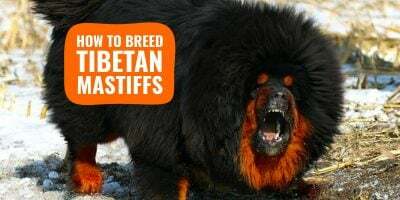 Such a popular breed has a heavy demand which is encouraging some irresponsible breeders to develop some questionable marketing ploys. These include shrinking the size of the Dachshund breed to a life-threatening extreme, for example. 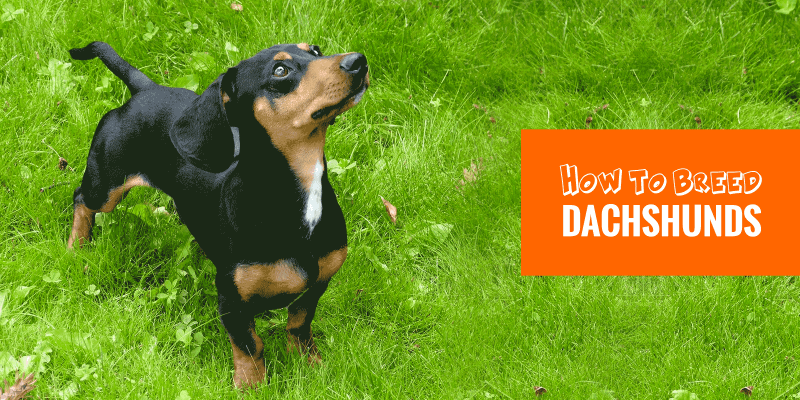 In this article, we are giving you pointers on how to breed Dachshunds the right way, favoring the responsible breeding of Dachshund dogs over large-scale breedings. Dachshunds were originally bred in medieval Europe as a ground hunter. They were used in Germany to find and flush out badgers. The elongated muzzle and body were aptly suited to sniffing out the badger in its underground tunnels and flushing it out. In German, the word dachshund can be translated as badger hunter. “Dachs” is the German word for badger, and “hund” is dog. The first dachshunds weighed in at the 30 pound range. They were bigger than today’s dog. Sometimes dachshunds were used in packs to flush out, chase, and corner badgers and other game like boar for the hunters. Eventually, smaller dachshunds were bred for the purpose of hunting rabbits and other smaller game. Dachshunds were popular in Europe from the beginning, and Napoleon Bonaparte himself owned twenty dachshunds and is even buried with some of them. The breed found its way to Great Britain in the mid-19th century. Prince Albert is reported to have brought a dachshund from Germany and gifted it to Queen Victoria. In 1874, the first dachshunds were registered by the Kennel Club as German Badger Hounds. There is speculation that a confusion in the German word for dog, “hund” resulted in dachshunds being put in the hound group rather than the terrier. Although there is some debate today about whether or not the dachshund is more terrier than hound, the breed remains in the hound group and there is no indication it will be changed. It is the smallest breed in the hound group. The Dachshund breed is consistently ranking in the top 15 in most Western countries. During Word War II (1939-1945), there was a concerted effort by breeding clubs to prevent the breed from suffering because of its Germanic roots. According to the AKC, dachshunds were the 6th most popular breed in 1940, and the 5th most popular breed in 1950. The popularity of the breed in the United States even as World War II raged was probably because the breed was owned and loved by many of the most glamorous Hollywood actor and actresses of the era. Jean Harlow, Joan Crawford, Clark Gable, and Carole Lombard all owned them. Other famous dachshund owners included Generals George Patton and Dwight D. Eisenhower (though he didn’t have one as President), as well as artists Pablo Picasso and Andy Warhol. Pablo Picasso even pictured his dachshund, Lump, in fifteen of his oil paintings in the forty-four piece series, Las Meninas. Dachshunds are called various names like dachsies, doxies, wiener dog, teckel and dackel. Dachshunds are a moderately active breed of dog with a bit of the fierceness and determination that made their ancestors great hunters. Many sites, including the AKC, refer to the stubbornness of the breed. They, also, reportedly like to burrow into anything including sofas, bed sheets, and clothing. They can have a persistent and loud bark. This is a breed that is not generally recommended in homes with small children. The long haired type is often considered the more docile of the three types. The wirehaired, on the other hand, because of its terrier heritage is considered the more scrappy of the three. While the dachshunds may be known more today for being a pampered pet of a celebrity or loyal companion dog, the dachshund is still used as a hunting companion. The AKC standards, in fact, specifically state that “inasmuch as the Dachshund is a hunting dog, scars from honorable wounds shall not be considered a fault.” The North American Teckel Club promotes the breeding of the dachshund as a hunter’s companion in the field. Dachshunds are used to flush out small game like squirrels and birds, and are used to track wounded game. They have, in addition, been useful in falconry where they work with hawks by flushing out rabbits, squirrels, and game birds for the hawk to hunt. The AKC and the Kennel Club only recognize the standard and the miniature. Kaninchen is a third type recognized by the Federation Cynologique Internationale (FCI). There are twelve colors and three marking: dapple, brindle, and sable. Further, there are three coat types: smooth, longhaired, and wirehaired. Miniature dachshunds weigh 11 pounds or less. These small dogs are especially popular with urban dwellers. Miniature dachshunds must be handled carefully because of their small size and their vulnerable backs. They should not be made to climb up numerous stairs. Miniature dachshunds have been growing in popularity as have all of the smaller or toy breeds. The AKC does not disaggregate its registrations to indicate just how many of the approximately yearly 30,000 dogs were of the miniature type. Kaninchen (literally, “rabbit”) type is not recognized in the major clubs in the UK or United States. The FCI uses chest circumference in its standards for this type. The maximum chest circumference is 30 cm or approximately twelve inches measured when the dog is fifteen months old. Male kaninchens may weigh no more than 3.5 kg (about seven and a half pounds) and females no more than 3 kg. All of the dogs so small as to qualify for kaninchen would fall into the miniature category for the other clubs. These dogs have retained some of their history in the name. Originally, the larger dachshunds were selectively bred for these smaller sizes to hunt small prey like rabbits. Today, their biggest use is as a companion animal. Three types of Dachshunds a officially recognized in the world: miniature, standard, and kaninchen. Teacup, toy, and micro Dachshunds are generally considered as marketing labels. A completely unofficial but sometimes marketed size is the “tweenie.” A tweenie dachshund is one that is too large to be labelled a Miniature (i.e. it is over eleven pounds), but too small to show well for Standard (less than 16 pounds,) These dogs may be marketed as a good companion dog that is small enough for apartment dwellers, but sturdy enough to handle a child. 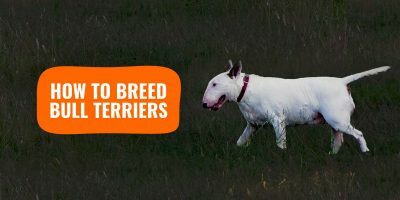 Reputable breeders will sometimes use these mid-size dogs to scale up or scale down their bloodlines. However, breeders who advertise tweenies to the public at enhanced prices should be avoided. Another marketed type of dachshund is the toy or teacup dachshund. A toy size is not recognized by any of the major clubs. Some breeders of these “designer dogs” will sell a runt of a litter as a “teacup” at an exaggerated price. The fashion of very small dogs does create a market for these less than reputable breeders. A “teacup” dachshund that is the runt of a litter may have more health issues than its bigger littermates. Some sites even list micro dachshunds with ads claiming a full grown size of a half pound. The popularity of the dachshund has waxed and waned over time and with various historical events. A celebrity posing with a dachshund or a film featuring one can send the breed into a faddish rise in popularity. In the United States, dachshunds were in the top ten of dog breeds as late as 2013. They have since been slipping in popularity. In 2016, they were the 13th most popular breed. 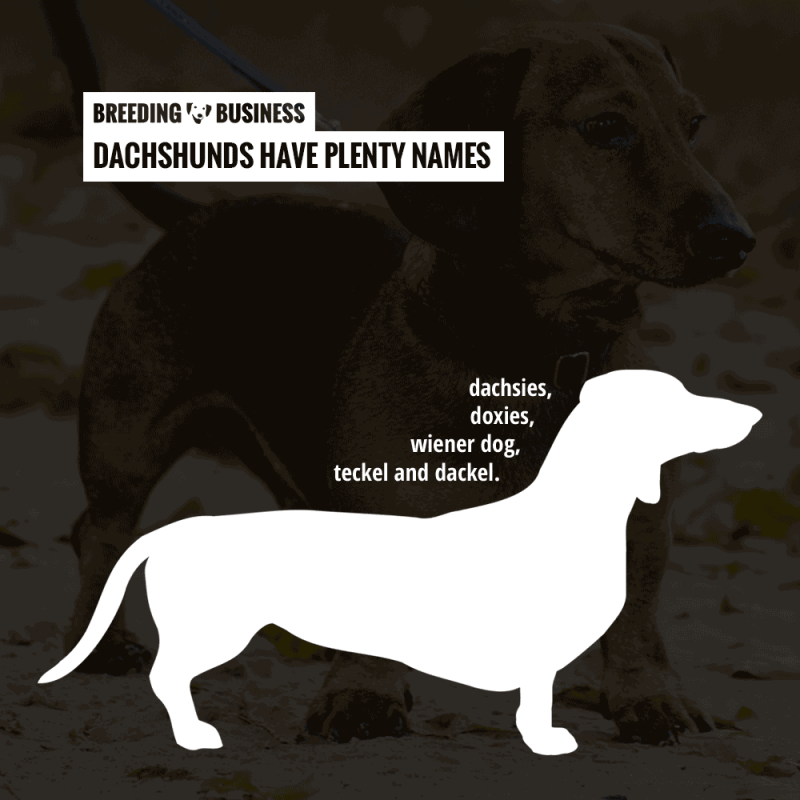 The Kennel Club tallies the number of dachshunds registered by type and coat. In 2016, the miniature smooth haired dachshund was by far the most registered one. For example in the first quarter of 2016, only 67 smooth standard dachshunds were registered compared to 936 of the miniature. The trend in the UK, then, seems to be for the smaller dog. Similarly, the number of smooth haired exceeded longhaired, and wirehaired were well represented in the group. In 2015-2016, the miniature smooth dachshund was the sixteenth most popular breed in the United Kingdom. In Germany, the number of dachshund puppies born has become somewhat of a crisis. Although the dachshund still holds its place as second in popularity to German Shepherds, the German dachshund clubs have noticed fewer and fewer puppies. In 2008, there was a 35% decline in the number of puppies whelped compared to previous years. Dachshunds were very popular and many puppies were produced after the dachshund became a mascot and logo for the 1972 Olympic Games in Munich. Since that time, though, Germans have found other breeds more interesting or desirable than their national dog. Due to the dachshund’s dwarfism, most health concerns are targeting the structural frame of the breed specimens. Spinal problems as well as hip and elbow dysplasia are rather common within the Dachshund breed. As a Dachshund breeder, every single dog of yours should be health cleared before being used your Dachshund breeding program. The Kennel Club will not register puppies from two dapple parents. Dachshunds are a dwarf breed, they can have chondrodysplasia. This intentional breeding of what would otherwise be a disorder has some associated health problems. The major one for dachshunds is Intervertebral Disk Disease. The dachshunds long spinal cord is constructed of the sensitive nerves of the spinal cord protected by the bony vertebrae and a series of disks filled with gelatinous material. The series of disks act as a shock absorber. In IVDD these disks become damaged and the spinal cord can either be compressed or injured. 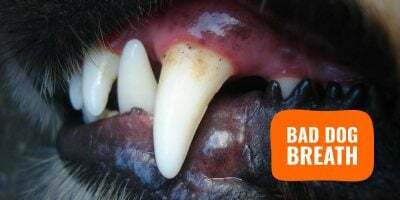 A dog with this condition will be in pain or will eventually have paralysis. One in four dachshunds will have some degree of IVDD in their lifetime. In one study, IVDD was the leading cause of early death in dachshunds. All dachshund owners of all types must take IVDD seriously, and limit trauma to a dachshunds spine. A dachshund’s back should be supported when it is picked up and held. Jumping should be avoided by providing ramps for dachshund’s use. A weakened back can be injured not only by a major trauma, but by a repetitive stressor like going up and down a flight of steps. Recovery from IVDD varies with the severity of the injury to the spine, and the quickness of the interventions. Some paralysis can be relieved by quick surgical intervention. Unfortunately, though, the recurrence rate is around 15-20%. Dislocation of the kneecap or patellar luxation is common in the breed. This condition can cause pain and lameness. Treatment of serious cases can involve surgery. Hip dysplasia, too, occurs with some frequency. In hip dysplasia, the hip socket is shallow and the ball joint does not fit snugly in it. It also causes pain and lameness. Hip dysplasia predisposes the dog to osteoarthritis in the joint. There is a genetic component in the incidence of hip dysplasia. Knuckling over can be a be an orthopedic disease in which the joints in the legs bend forward when the dog is standing still. It usually first is seen in puppyhood. Though it can be related to poor nutrition it is most commonly a congenital problem. It is considered a fault in the breed standard. Epilepsy occurs frequently in dachshunds. This condition may be a genetic condition. Most causes of epilepsy in dachshunds is unknown. The elongated spine seems to be related to some seizures in the breed. There are two major types of seizures: generalized and focal. Whole body or generalized seizures will be characterized by full body jerking and collapse. Focal seizures may be as simple as odd repetitive movements or staring. About 4% of all dogs will be diagnosed with epilepsy. Lafora disease is a genetic disease identified in miniature wire haired dachshunds. It is characterized by seizures that are jerking of the head in response to flickering lights in the visual field (e.g. from a television set.) The condition can cause complex seizures characterized by the dog making high pitched noises. The disease has been identified as being caused by an autosomal recessive gene. There is currently no genetic test to determine if a dog is a carrier. Treatment for all forms of epilepsy is with anti-seizure medications. Progressive Retinal Atrophy is a genetic condition that particularly shows up in miniature longhaired dachshunds. In this condition, there is a deterioration of the rods and cones in the retina. The first sign is often an inability of the dog to navigate in the dark. There is no cure, and the dog will eventually be blind. A genetic test exists to detect whether or not a dog is a carrier of the disease. Major hormonal problems that often are seen in dachshunds are hypothyroidism and Cushing’s disease. In hypothyroidism there is too little thyroid hormone being produced. The dog will appear sluggish, and gain weight. The coat may appear dull and there will be some hair loss. Treatment will usually be hormone replacement. In Cushing’s disease the adrenal gland secretes an excess cortisone. Symptoms include such things as thirst, loss of muscle mass, lack of energy, and a dull and thinning coat. 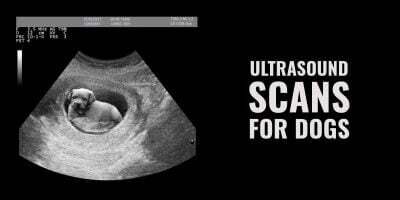 Severe case may require the surgical removal of the glands. What is your favorite name for the Dachshund breed? 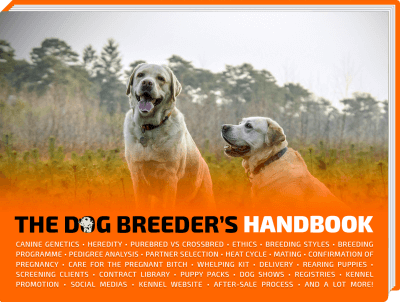 Breeding dachshunds is smoother than working with many other breeds such as Bulldogs. The delivery of dachshund whelps is generally smooth and does not require any human intervention. Very few situations will call for a C-section and these are generally handled by your veterinarian as an emergency. Make sure your vet is aware of your dog’s due date in case they need to intervene. 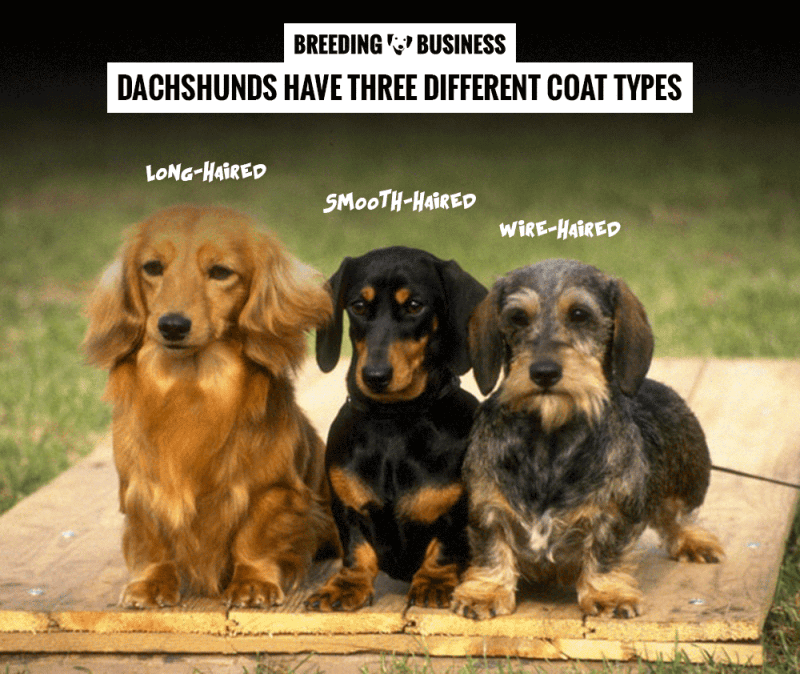 Dachshunds come in many different coat colors and lengths, therefore it is the breeder’s duty to understand what mixes are recommended, and which ones are disallowed. For example, the breeding of two dapple Dachshunds is almost certainly leading to heavily handicapped puppies. 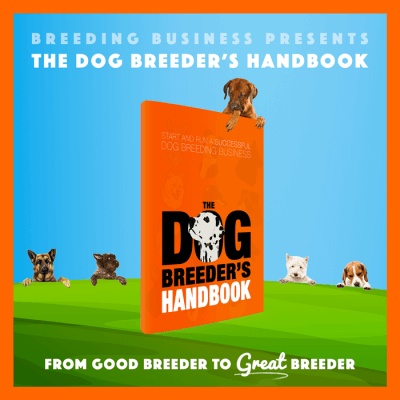 Find below the most important points to understand when breeding dachshunds. The 2005 German study, above, found a mean litters size of standard dachshunds to be five puppies plus or minus two. Six puppies is a good average for the larger of the types of dogs. Miniatures tend to have on average smaller litter size with four being a frequent number. One of the most common problems requiring surgical delivery of puppies is dystocia. Dystocia is when a puppy does not fit through the birth canal. About 13% of all litters of dachshunds will have the need for a c-section. This figure includes not only surgical deliveries necessitated by dystocia but also other reasons like eclampsia (high blood pressure in the dam). The miniatures are more likely than the standard to require c-sections. Dachshunds as a breed, though, are not especially requiring of them. Genetic diversity contributes to the overall health of the bloodline. The degree of relatedness in dogs is sometimes calculated as the coefficient of inbreeding. In the UK, the 2016 COI for standard longhaired dachshunds was 15% compared to 5% for mini wirehaired. The overall for the breed at about 8% was slightly higher than most breeds that were measured. A drop in the health and vitality of a breed occurs at the COI of 5%. The Kennel Club has policies designed to improve these coefficients for all dog breeds. Specifically, it will not register puppies with sires and dams of less than 2 degrees of separation, e.g. offspring of father and daughter pairings are not registrable. The AKC has yet to initiate these kinds of policies. Inbreeding depression refers to the decrease in the viable offspring of genetically related dogs that have mated. A 2005 German study of 42,855 litters of “normally sized” (presumably standard) dachshunds found a correlation with the coefficient of inbreeding and the incidence of inbreeding depression in dachshunds. More stillbirths and smaller litter sizes were noted when both sires and dams had higher COI numbers. Young and older dams had the smallest of the litter sizes. The three coat types that are recognized by all major clubs are the smooth, longhaired and wirehaired. The longhaired dachshund has had the reputation of being the more docile of the three varieties. The more laid back temperament of the longhaired is usually attributed to the spaniel breeds in its ancestry. The wirehaired has not been as well-known, but seems to have been growing in popularity. This coat type originated by breeding dachshunds with terriers or German wire-haired pinscher. Dogs with the wirehair have a reputation of being more energetic and sometimes snappy. The smooth coat is probably the most recognizable one in the United States. The coats require different amount of grooming depending on type. Long haired dogs need frequent combing to avoid matting. All three coats seasonally shed. Dachshunds have three coat types: smooth, longhaired, and wirehaired. The AKC standards describe the consistency of each kind of coat. A smooth should have short and shiny hair. A longhaired dachshund is described as having long hair that doesn’t mask the breed, but is “elegant.” The long hairs on the tail should resemble a flag. The wirehaired should have a body covered with tight curls over an undercoat. The coat of the wirehaired dog must not mask the fact that it is a dachshund. There are twelve different colors and three markings in the dachshunds. Colors of dachshunds, however, are associated with some genetic problems that both breeders and the public need to be aware of .The dapple marking is a beautiful marking on a dachshund that is called, “merle” when used in other breeds. The marking is one in which there is a two-toned swirl caused by individual hairs being one color at the base of the skin and another at the tips. The gene for the dapple marking is a dominant one. The mating of the two dachshunds with the dapple gene or double dapples produces offspring with an increased chance for serious health problems. The double dapple usually will have a white area over its neck and chest. It may have blue eyes. These dogs may be born with deformed eyes or without an eye. In the red dachshund, the dapple marking may be difficult to see. Authorities like the Kennel Club discourage breeding a red with a dapple in order to avoid even the possibility of double dapple puppies. The Kennel Club will not register puppies from two dapple parents. Piebald dachshunds will, also, have large areas of white. Unlike the dapple, though, it is caused by a recessive gene. The piebald is not standard for any of the major club. It is not as clearly identified with health issues. Nevertheless, it is suspected to be associated with deafness. The coat and color genetics of the dachshund are pretty well understood. There are seven pairs of genes that have been identified so far that control coat color. Many variations then become possible. Black and Tan and Chocolate and Tan are recessive colors to red, i.e. two black and tan dogs can’t produce a red puppy unless they both contain the recessive red gene. Cream is another color determined by recessive genes. Other markings like sable (aka Wild Boar) and brindle are created by a dominant genes. These marking are not associated with any negative health issues. Color Dilution Alopecia (CDA) is a health problem genetically linked to Blue or Isabella–colored dachshunds that have the dilution gene. In CDA, the skin becomes flaky and itchy. The hair thins and patches of hair fall out. The dog may be treated with steroid to relieve the itchiness and inflammation, but there is no cure. CDA does not seem to be associated with any other health issues. Despite a dented popularity for the Dachshund breed, it still remains very highly ranked year after year, for the last decades. Just with most dog breeds, there are periods of higher recognition and hype, and some quieter times. Because the Dachshund breed comes in so many shapes, sizes and coat types, there is a Dachshund for everyone of us. This makes the breed prosperous for the decades to come. A warning, though. Being a Dachshund breeder means taking several characteristics into account and trying to blend them into your current bloodline in order to reach a perfect specimen few years down the line. If you chase hypes and fads (micro Dachshunds, teacup this, toy that), you are simply working with a very short term objective that will ruin the breed’s health, but also will not allow you to build a reputation. As soon as you will start selling your hype micro Dachshunds, another trend will start and you will become outdated. 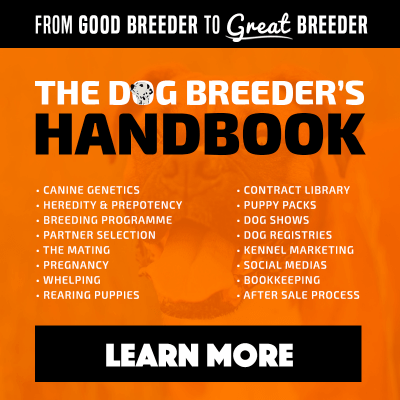 Bottomline, respect the breed standards, pick your favorite type of Dachshunds, and work over the next years to achieve your ambitious breeding program.